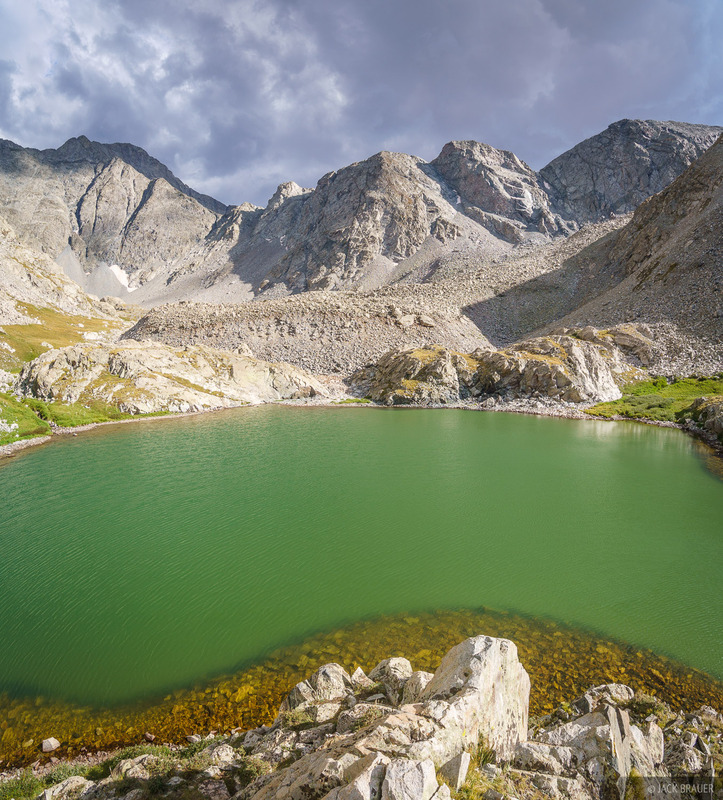 Photos from a quick one-night backpacking trip to South Zapata Lake on the west side of the Sangre de Cristo Range of Colorado in August. Afternoon clouds above South Zapata Lake. 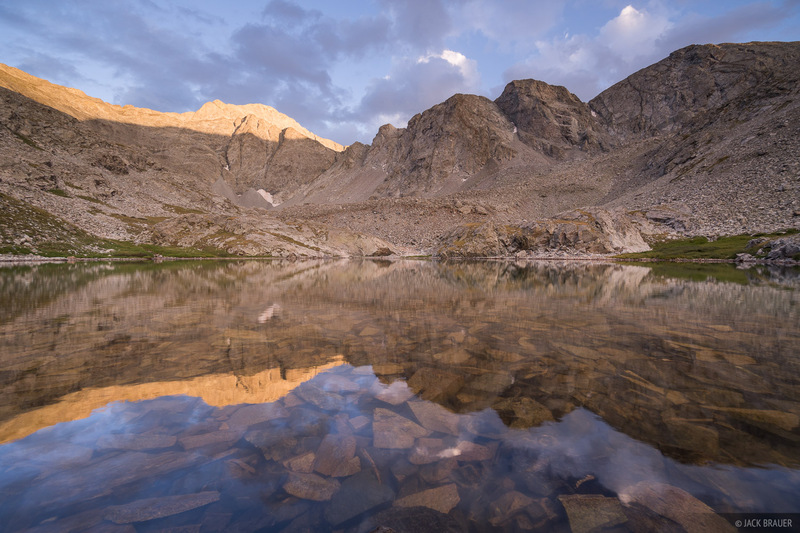 Sunset light illuminates Ellingwood Point (14042 ft.), reflected in South Zapata Lake. 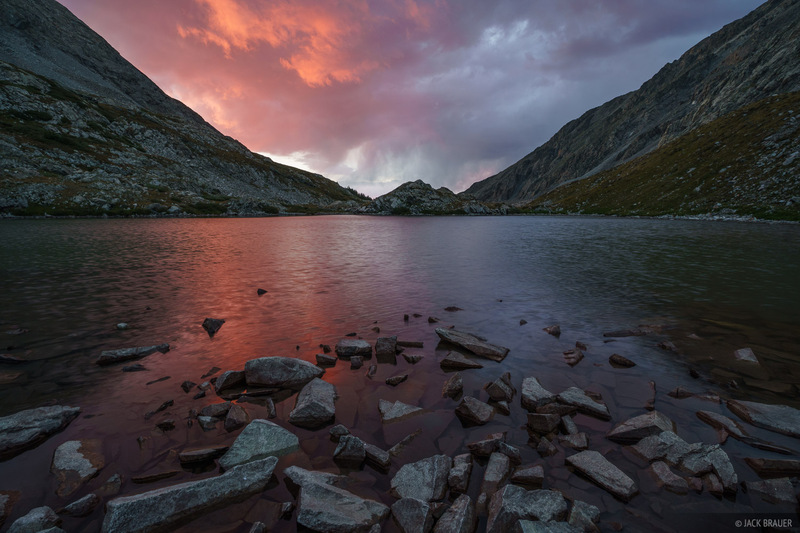 A brilliant sunset over South Zapata Lake. Posted in Backpacking & Trekking, Colorado and tagged Colorado, Sangre de Cristos.